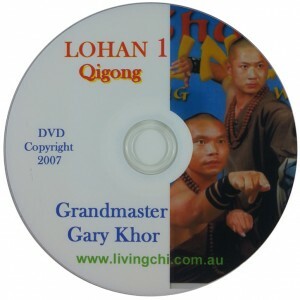 View Cart "Lohan 1 DVD" was successfully added to your cart. 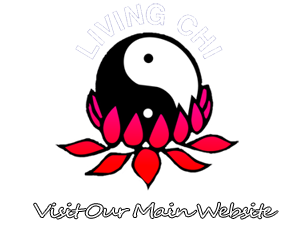 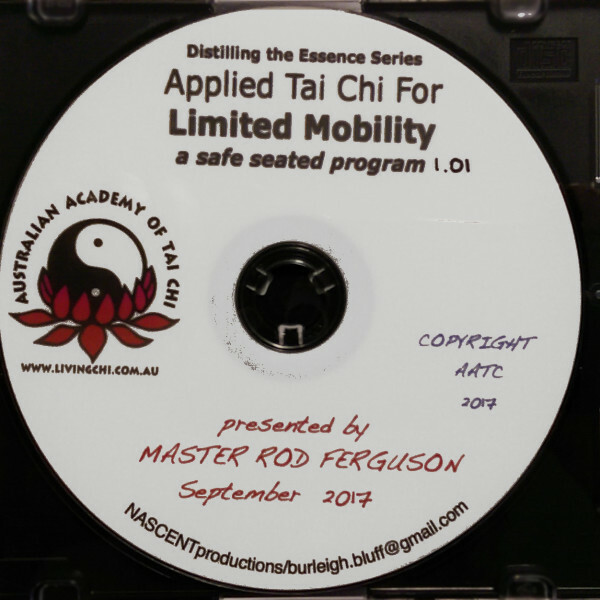 A safe seated Applied Tai Chi program for those less-mobile. 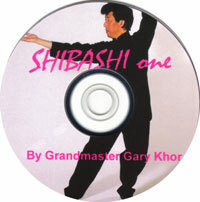 Category: DVDs. 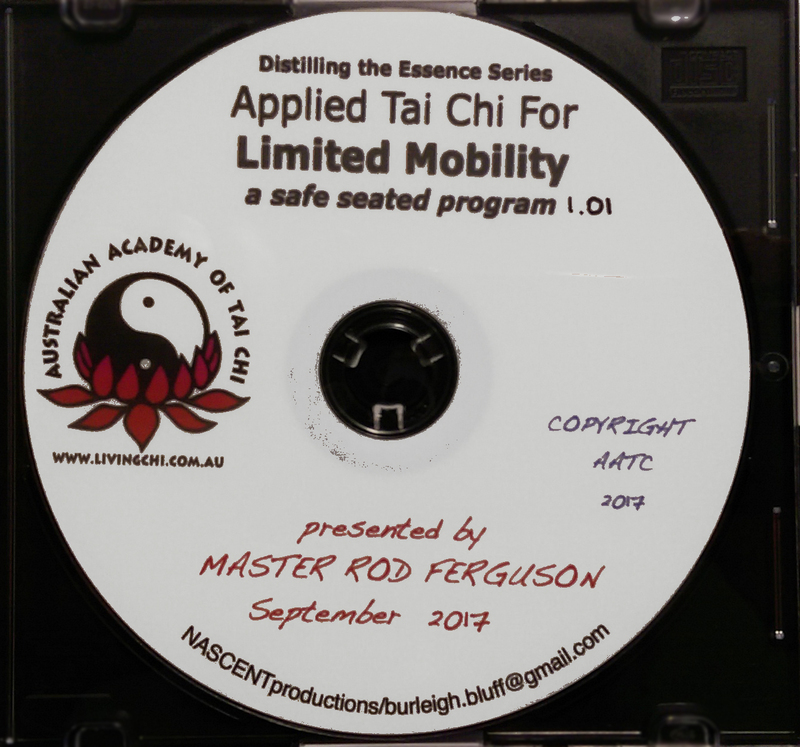 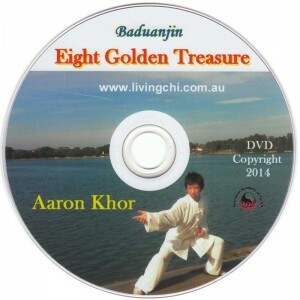 Tags: Aged Care, Falls Prevention, Seniors, Tai Chi.